Amir “Lady Heat” Young, center, hosts The Poppin’ College Tour at the University of Michigan. For Amir “Lady Heat” Young, each day begins with a series of small decisions. Those small decisions result in larger choices that ultimately shape the future. Lady Heat is ready to ask that question to 68 Ypsilanti, Mich. high school students during the third installment of The Poppin’ College Tour at the University of Michigan’s East Hall on Friday. Launched by Lady Heat in 2014, The Poppin’ College Tour is an educational program designed to encourage disadvantaged and at-risk youth ages 13-19 to attend college and make positive life choices. The program includes music interspersed with decision-making, future-planning workshops, a “day in the life of” career panel discussion and a University of Michigan campus tour for high school student and staff attendees. To open the event, Young shows a video for her single “Poppin’” to highlight how people’s decisions and actions can affect those around them. Throughout the day, Lady Heat uses music to stimulate additional discussions with students about financial literacy and goal-setting for their academic and professional future. Students write down their goals and outline the steps needed to make their dreams a reality. Those steps include learning how to prepare for college and planning for careers in different industries ranging from automotive to entrepreneurship to healthcare and the arts. Participants also hear about different career paths from a diverse panel of speakers, including automotive executives, engineers, commodity trading advisors, entrepreneurs, music artists and other professionals. 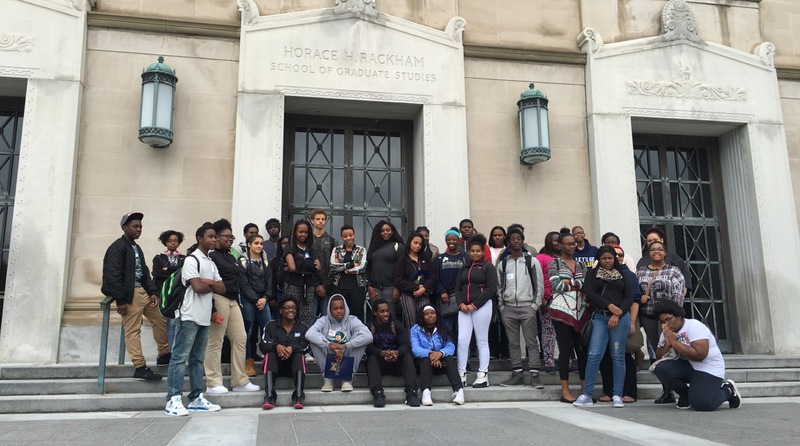 Students attend The Poppin’ College Tour at the University of Michigan. “One of the premises of the program is that some of these students don’t have the grades to go to Michigan if that’s their goal,” Lady Heat said. Bringing students with sub-optimal grades to a top-tier university campus may seem futile to some, but not to Lady Heat. To measure student progress and program efficacy, Lady Heat uses a data-driven approach that relies on both quantitative and qualitative metrics. The data gathered also helps to keep programming relevant to its attendees. 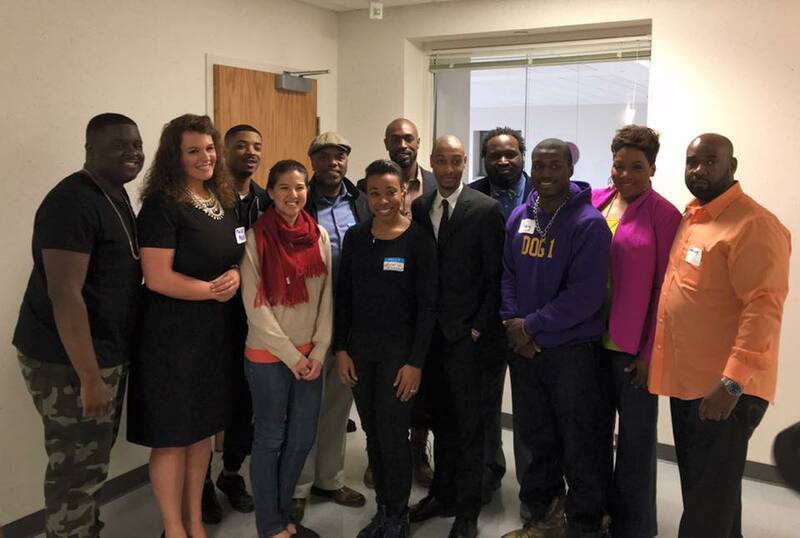 While it’s still early in the data-gathering process, Lady Heat said The Poppin’ College Tour preliminary research has shown that students see more alternatives for their future after participating in the program. They’re also more likely to keep up with their classes and graduate high school. Lady Heat hopes to see more eager and inspired students as she expands The Poppin’ College Tour to North Carolina and Georgia. She also wants to bring The Poppin’ College Tour programming to rural area schools and eventually provide opportunities for students who’ve benefited from the program to travel overseas to Europe and Africa. Outside of the Poppin’ College Tour, Young continues to build the rap career she started at age 10. She credits her older brother with launching her rap career and cites Tupac Shakur as one her main influences. 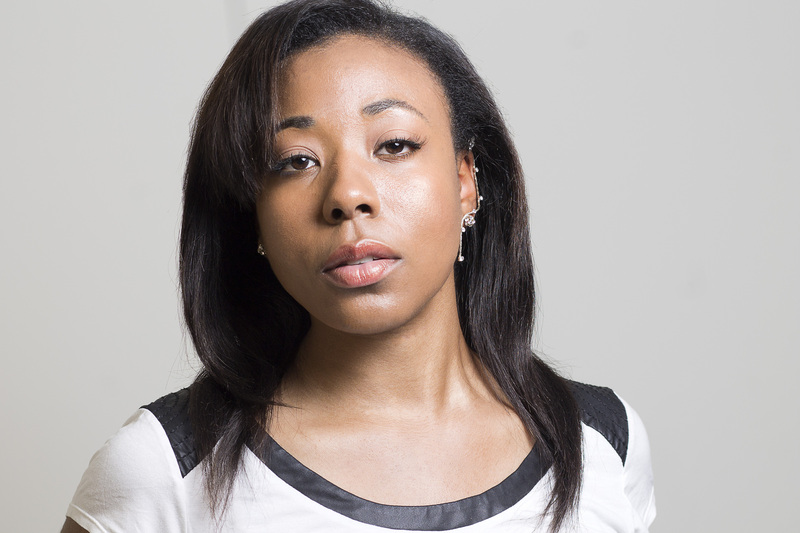 Lady Heat wants to combine her passions for music and medicine into one career. “Tupac would tell stories through his music, and that’s what got me into it,” said Lady Heat, who plans to release her debut album soon. After graduating from Lincoln High School and attending the University of Michigan for undergraduate and graduate school, Lady Heat continued writing music, but also developed a passion for medicine. That passion led her to pursue a professional career in public health and travel overseas to provide medical care to local residents in Ghana. In the future, Lady Heat hopes to combine her two passions into one career and continue helping people.